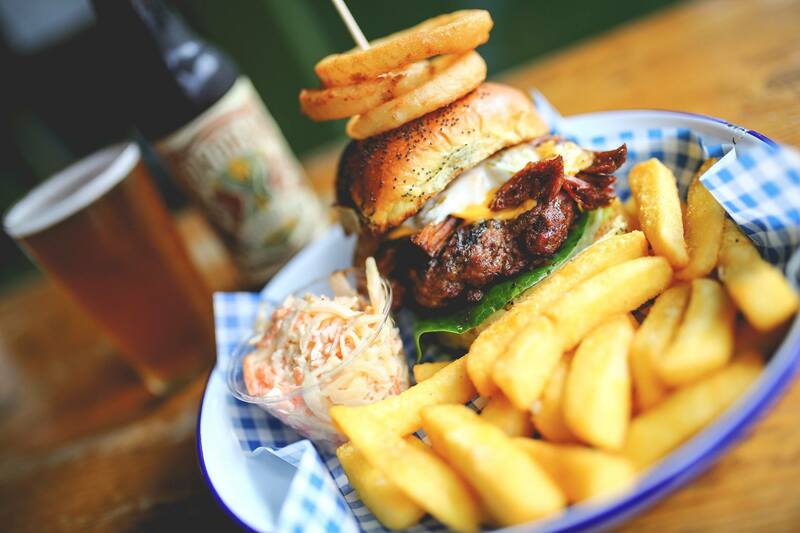 Serving food from 9am through to 9pm. 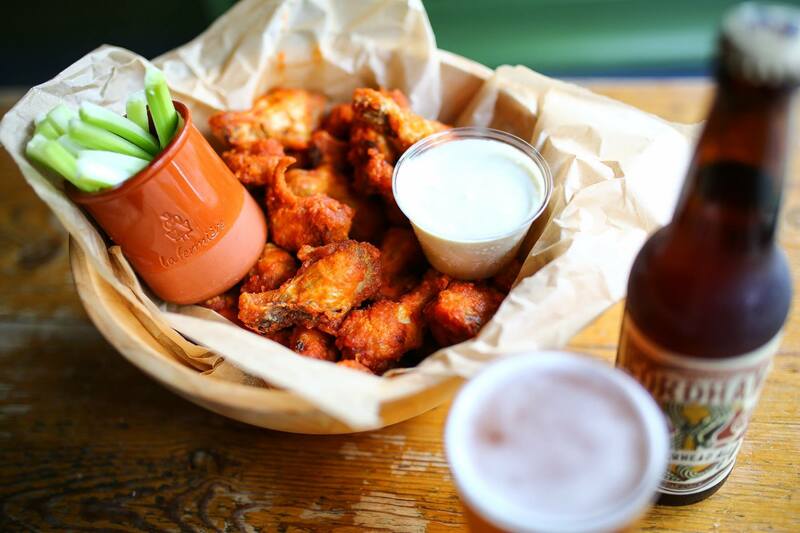 * Sunday through to Thursday shut about 11pm, Friday and Saturday 1am closing time. These times vary depending on how busy we are and what functions we have on. 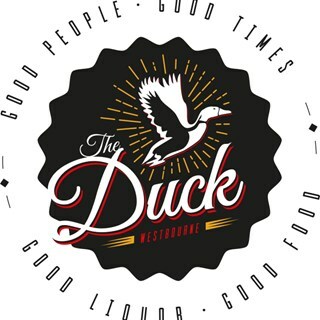 The Duck Westbourne is positioned in the heart of Westbourne. We have a modern, contemporary and cosy feel with welcoming and experienced staff. 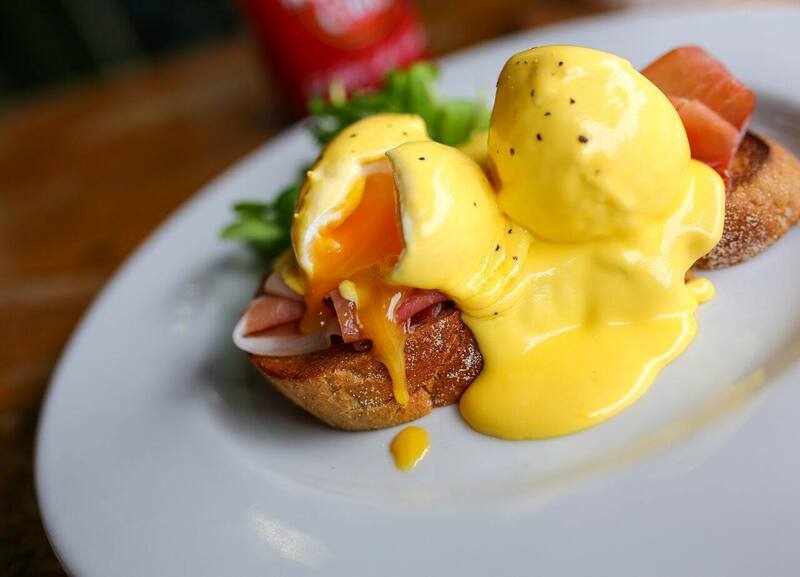 By day The Duck provides the finest quality freshly ground coffee, a varied and interesting breakfast menu and a lunch menu that is regularly updated, with locally sourced produces and daily specials. In the evenings The Duck comes into its own. A buzzing bar and restaurant, with an eclectic menu, superb draft and bottled beers, fine wines and cocktails. The Duck is the perfect venue for a coffee morning catch up, business lunch, romantic evening or a big birthday bash. The Duck is the perfect venue. Relaxed during the day, vibrant and fun in the evening. 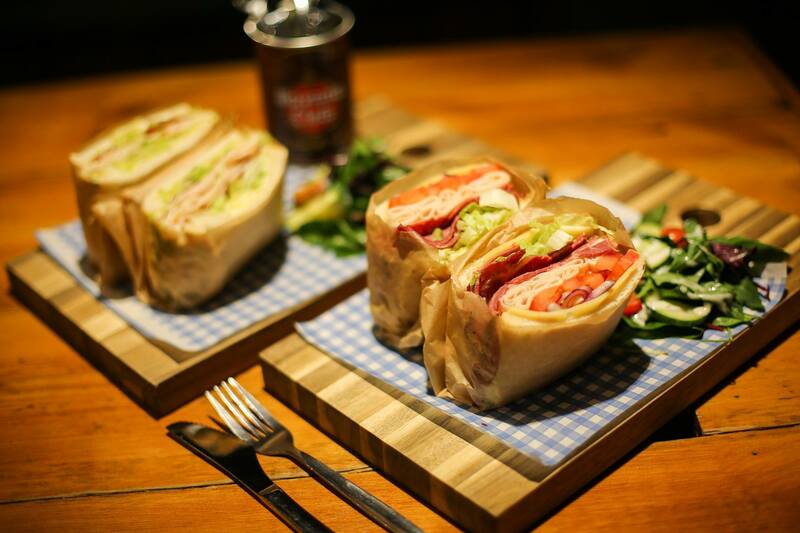 We are also available for private hire and group booking so get in touch with us today. Food was good. Apart for the corn in the cob. Very chewy and not tasty. Service wasn't the best. And even though we knew we had to leave at 8. The waitress interrupted us at 7:45 with the bill. Not very happy with the service. Food and drinks were good as always. Staff were very friendly and helped with menu recommendations. The food was awesome and the staff friendly. Despite being busy the food came out swiftly and cooked to perfection. Good choice from food and drink menu. Food was delicious. My only criticism was that happy hour prices wasn't explained to us when we ordered two glasses of red wine. We assumed it was 2 for 1 and we were shocked to find individual prices on the bill, although reduced price it should have been made known to us when we ordered it. Absolutely lovely food, very friendly staff and happy atmosphere- an overall great evening out. Shame there’s not one nearer to us!! The Duck always delivers excellence and our latest visit provided us with yet another memorable meal and drinks. Staff were brilliant with their service, everything with a smile. The portions seemed a bit smaller than normal which was disappointing. The toilets were absolutely disgusting. Most of the ladies toilets were blocked with tissue or didn't have any in. The water was not running in the taps and some stupid person had bought what they thought was an anti-bac gel but in fact, it was soap so then you had to go to the gents to wash it off. The hand dryer was not working either. Diabolical!! You get a lot of food for your money however, the service quality was lacking. Reserved a table for an anniversary dinner. We were given a personalised table reservation sign on a great table! Food was lovely and the service was kind, polite a helpful. Would recommend for sure!! Thank for a lovely evening! I enjoy going to the Dancing Duck. Usually at lunchtime with work colleagues but have also been there in the evening. Can't recall a single occasion where I have had a reason for complaint. Always reliable and one of my favourites. Great night - friendly staff, good food and drink, reasonable prices and great atmosphere. Would definitely recommend! Ambience great! Music great! Staff great! WINGS GREAT!!!! I visit in Westbourne regularly and love coming here it’s got a fantastic friendly atmosphere, staff very friendly and efficient, I booked a table which was ready with no fuss as I had guests, they were very impressed and the duck has a very modern twist to a regular pub / bar , great experience and will be using it in the future thank you . I’ve visited The Duck on many occasions, for drinks and meals for quite a few years now and have always enjoyed the atmosphere, food etc. Unfortunately I didn’t have a good time just before Christmas. After our meal we had drinks in the bar... where I was relatively certain that a member of the bar staff had pocketed cash that I had handed over in payment. I thought I would let the person in charge know... after spotting someone who I’d seen many times before, I asked are you in charge? To which he smirked and said, maybe?! I said, no really- are you in charge? He replied, F*** you! Obviously I wasn’t impressed...Even more so when I found out later on that he’s actually the manager. Disgruntled and insulted, I then spoke to one of the other members of staff who had taken our food orders earlier on in the evening. I told her what had happened and she said she would get Omar (the manager) to speak to me. To which I replied, with all due respect, that’s not my problem, especially when I’m trying to alert you of a possible theft. My friend and I finished our drinks then cut our evening short as by this point I was not only angry but a little hurt. This was my birthday meal out and it was ruined. A half hearted apology and no way of making amends has certainly tarnished my views of visiting The Duck again.